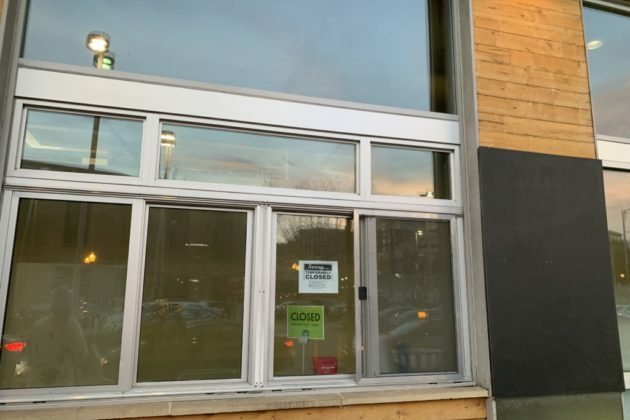 The carryout window at Clarendon’s Whole Foods is now shut down: at least, for the moment. 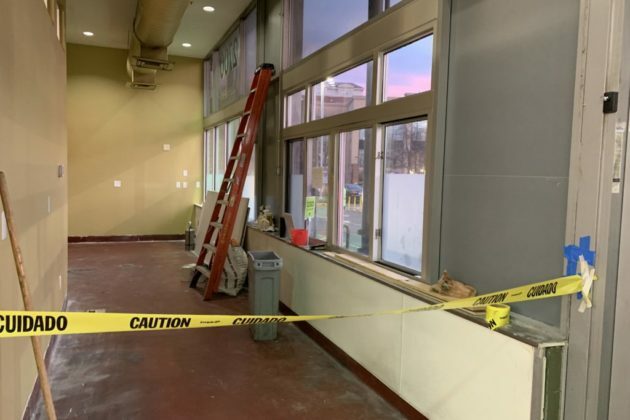 A quick glance inside the window reveals that the chicken-focused carryout counter has been completely cleared out, and the area is now littered with construction materials. A tipster told ARLnow that it’s been shut down since at least Jan. 27. 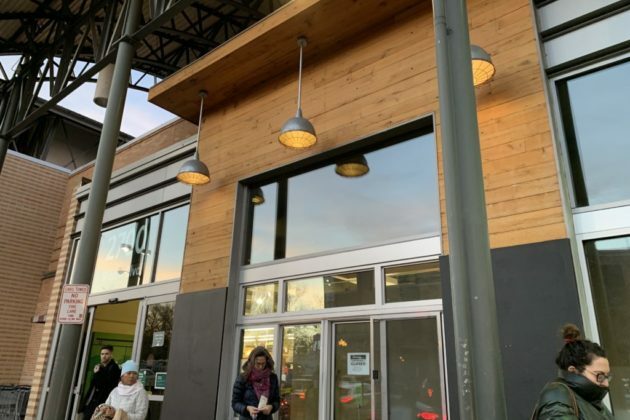 Whole Foods did not respond to a request for comment on when, or if, the The Coop might reopen. The rest of the store remains open as normal.